As part of Google’s ongoing effort to protect users from unwanted software, we have been zeroing in on the deceptive installation tactics and actors that play a role in unwanted software delivery. This software includes unwanted ad injectors that insert unintended ads into webpages and browser settings hijackers that change search settings without user consent. Every week, Google Safe Browsing generates over 60 million warnings to help users avoid installing unwanted software--that’s more than 3x the number of warnings we show for malware. Many of these warnings appear when users unwittingly download software bundles laden with several additional applications, a business model known as pay-per-install that earns up to $1.50 for each successful install. Recently, we finished the first in-depth investigation with NYU Tandon School of Engineering into multiple pay-per-install networks and the unwanted software families purchasing installs. The full report, which you can read here, will be presented next week at the USENIX Security Symposium. Over a year-long period, we found four of the largest pay-per-install networks routinely distributed unwanted ad injectors, browser settings hijackers, and scareware flagged by over 30 anti-virus engines. These bundles were deceptively promoted through fake software updates, phony content lockers, and spoofed brands--techniques openly discussed on underground forums as ways to trick users into unintentionally downloading software and accepting the installation terms. While not all software bundles lead to unwanted software, critically, it takes only one deceptive party in a chain of web advertisements, pay-per-install networks, and application developers for abuse to manifest. 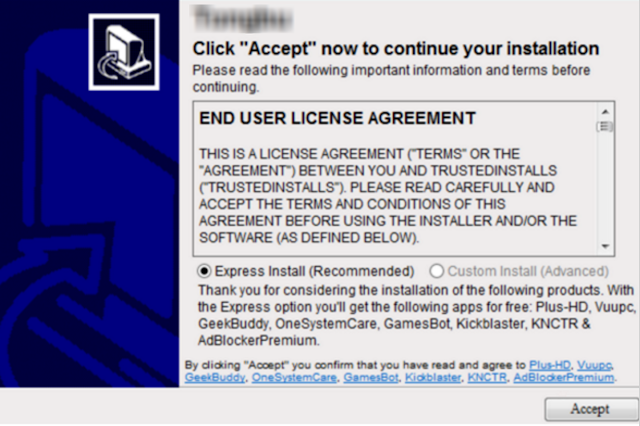 Software bundle installation dialogue. Accepting the express install option will cause eight other programs to be installed with no indication of each program’s functionality. Advertisers: In pay-per-install lingo, advertisers are software developers, including unwanted software developers, paying for installs via bundling. In our example above, these advertisers include Plus-HD and Vuupc among others. The cost per install ranges anywhere from $0.10 in South America to $1.50 in the United States. Unwanted software developers will recoup this loss via ad injection, selling search traffic, or levying subscription fees. 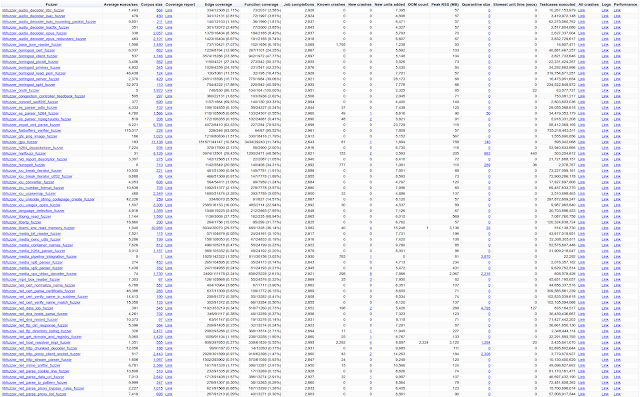 During our investigation, we identified 1,211 advertisers paying for installs. Affiliate networks: Affiliate networks serve as middlemen between advertisers looking to buy installs and popular software packages willing to bundle additional applications in return for a fee. These affiliate networks provide the core technology for tracking successful installs and billing. 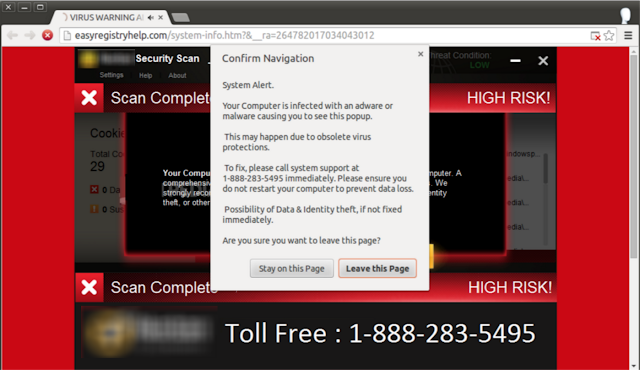 Additionally, they provide tools that attempt to thwart Google Safe Browsing or anti-virus detection. We spotted at least 50 affiliate networks fueling this business. 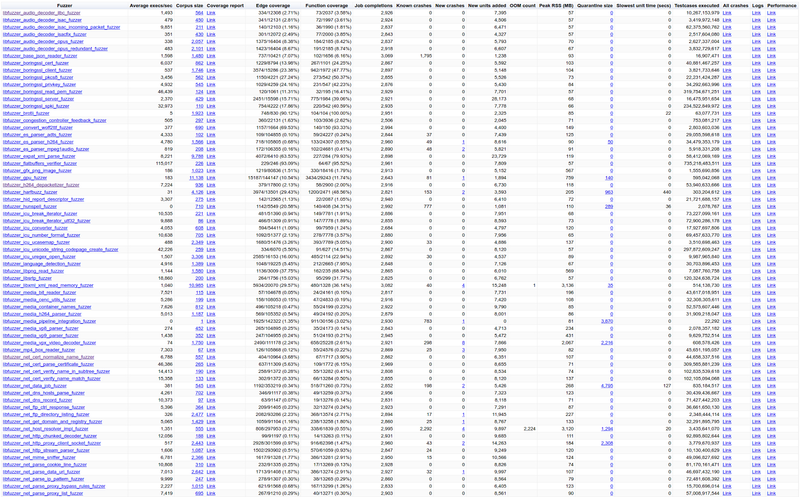 Publishers: Finally, popular software applications re-package their binaries to include several advertiser offers. Publishers are then responsible for getting users to download and install their software through whatever means possible: download portals, organic page traffic, or often times deceptive ads. Our study uncovered 2,518 publishers distributing through 191,372 webpages. This decentralized model encourages advertisers to focus solely on monetizing users upon installation and for publishers to maximize conversion, irrespective of the final user experience. It takes only one bad actor anywhere in the distribution chain for unwanted installs to manifest. Paired with deceptive promotional tools like fake video codecs, software updates, or misrepresented brands, there are a multitude of deceptive behaviors currently pervasive to software bundling. We are constantly improving Google Safe Browsing defenses and the Chrome Cleanup Tool to protect users from unwanted software installs. When it comes to our ads policy, we take quick action to block and remove advertisers who misrepresent downloads or distribute software that violates Google’s unwanted software policy. Additionally, Google is pushing for real change from businesses involved in the pay-per-install market to address the deceptive practices of some participants. As part of this, Google recently hosted a Clean Software Summit bringing together members of the anti-virus industry, bundling platforms, and the Clean Software Alliance. Together, we laid the groundwork for an industry-wide initiative to provide users with clear choices when installing software and to block deceptive actors pushing unwanted installs. We continue to advocate on behalf of users to ensure they remain safe while downloading software online.